Top Performing Plato's Closet location For Sale in Laredo, Texas. 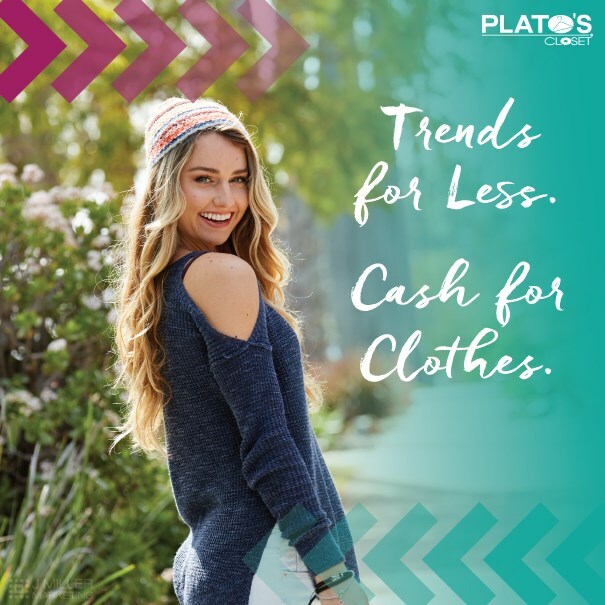 Plato’s Closet Laredo, is a brand new turn key business with an incredible teen to young adult demographic. A new buyer can hit the ground running with this established location. With more attention and marketing efforts this location has the potential to be a top performer in our system. All new everything, latest point of sale system, server, fixtures, floors, LED lighting open ceiling, 80K of inventory on hand, security cameras installed, brand new build out in newly refurbished center within a good center. Stores include Old Navy, Marshalls, Big Lots, Home Goods, Sketchers, and Best Buy and next door to HEB. There is plenty of parking in the front, leave is 5 years with two 5 year options, and free rent until Dec. 2019. No major competitors, just Goodwill and some local shops. Current owner is selling due to family health issues.